This past year was an eventful one for Missouri University of Science and Technology. A second year of record enrollment; new campus leaders, courses and minors; national rankings and an overnight Internet sensation were among the highlights. 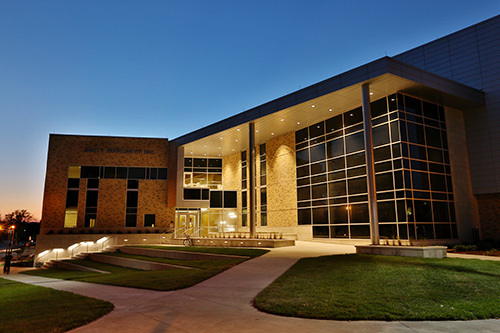 Missouri S&T celebrated the completion of two major construction projects in 2014 – James E. Bertelsmeyer Hall, Missouri S&T’s new chemical and biochemical engineering building, and the geothermal energy system, which replaced the university’s World War II-era power plant. Much April. So Fools’. 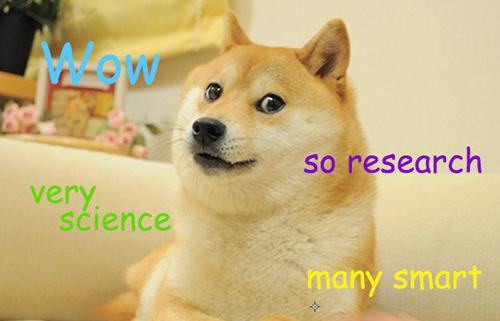 Very Doge. For the second year in a row, Missouri S&T recorded its largest enrollment in history during the fall 2014 semester, with 8,642 students enrolled. 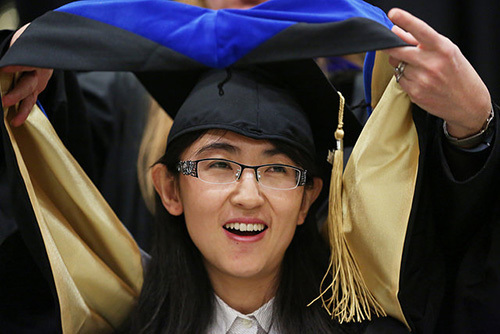 The university also recorded an all-time high in the number of female students (1,955). 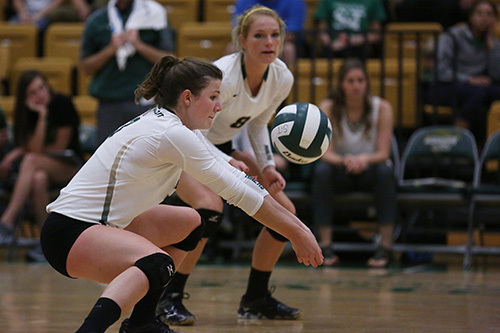 For the second time in four years, the Miner volleyball team went to the NCAA Tournament in November. Seeded sixth, the Miners fell in the opening round to the Grand Valley State Lakers on Nov. 20. The Lady Miner soccer team won a shootout thriller to advance to the Great Lakes Valley Conference Championship in November. 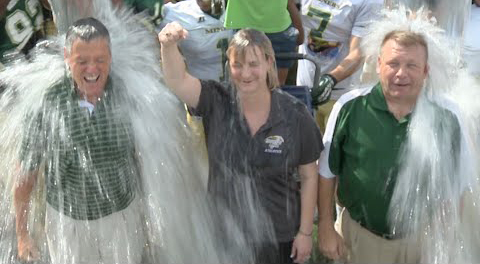 Missouri S&T Chancellor Cheryl B. Schrader accepted the ALS Association’s Ice Bucket Challenge in August, along with Mark Mullin, Missouri S&T athletic director, and Ron Henderson, assistant athletic director at S&T. 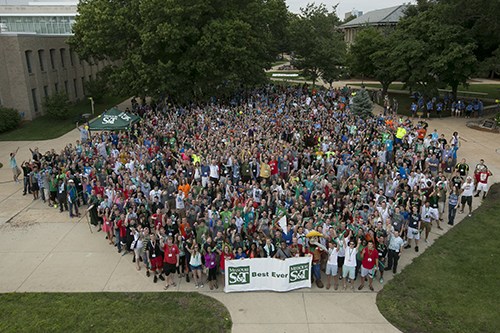 Several new leaders joined the S&T ranks in 2014. They include Dr. Robert Marley, provost and executive vice chancellor; and vice provost and deans Dr. Ian Ferguson of the College of Engineering and Computing and Dr. Stephen P. Roberts of the College of Arts, Sciences, and Business. PayScale ranked Missouri S&T fifth among the nation’s leading universities for providing a high return on investment. Military Advanced Education says S&T is a top choice for military personnel and veterans. 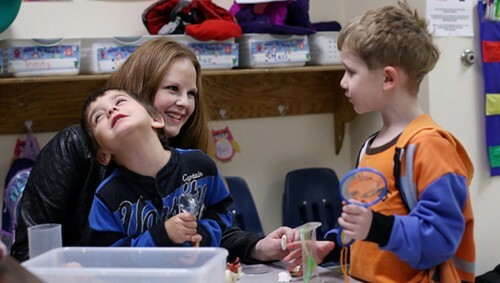 Money magazine ranked S&T 86th in the nation for educational quality, affordability and career outcomes in July, S&T’s teacher prep program in chemistry was ranked 87th in the country by the National Council on Teacher Quality in June. 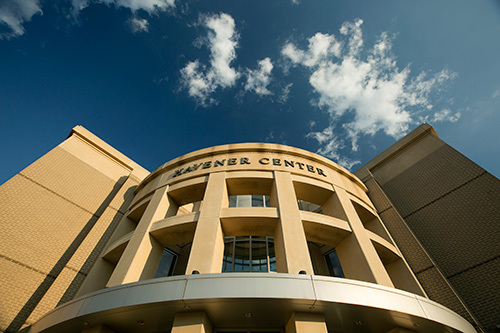 Fifteen online master’s degree programs were ranked among the nation’s best by U.S. News and World Report in January. 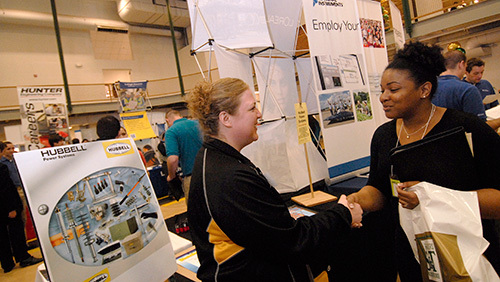 A new master’s degree program in industrial-organizational psychology at Missouri S&T prepares students for careers in human resources, talent management or workforce performance. And S&T students can earn college credit for service-learning activities through a new minor in humanitarian engineering and science. 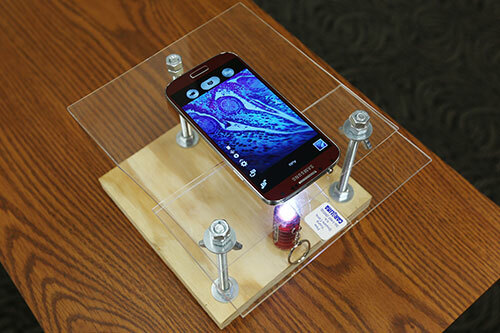 With $10 in hardware supplies and a smartphone, students in Terry Wilson’s biological sciences course built their own microscopes for extra credit last fall. 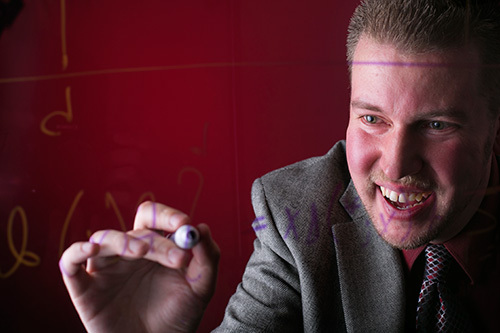 The project is part of an effort to re-imagine how lab courses can be taught. Missouri S&T identified four signature areas in which the campus aims to achieve best-in-class status as a research university. They include Advanced Manufacturing, Advanced Materials for Sustainable Infrastructure, Smart Living and Enabling Materials for Extreme Environments. 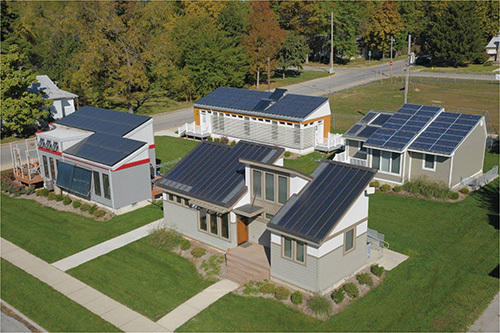 The areas were selected for their connection to long-term critical national issues, research and entrepreneurship potential, and alignment with Missouri S&T’s strategic plan. 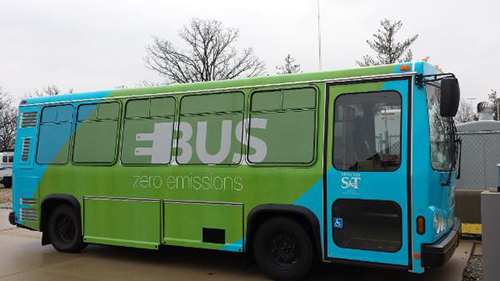 In April, a new electric shuttle bus dubbed the eBus began its route through campus, providing not only transportation for students, but also research into vehicle battery performance and public acceptance of alternatively fueled transit vehicles. With $4.5 million in strategic funding from the University of Missouri System, Chancellor Cheryl B. Schrader plans to create 70 new Ph.D. research assistant, teaching assistant and fellowship positions at Missouri S&T and increase the number of doctoral students by 12 percent. The initiative will also provide competitive funding for the equivalent of 350 existing graduate research and teaching assistant positions. 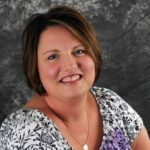 This past fall, Missouri S&T began a multi-year redesign of three engineering calculus courses to help students better understand the subject and help those who are struggling. And through a new course that integrates art and science, students studied visual culture and its applications in science and engineering. 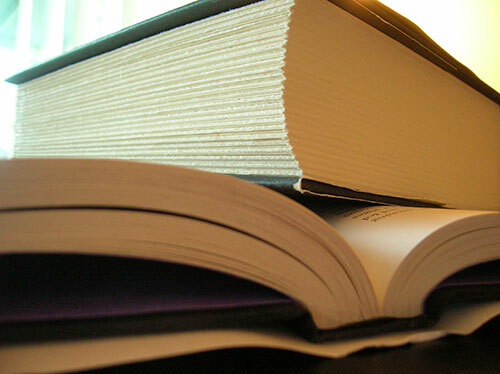 Books by several Missouri S&T scholars hit the shelves in 2014. They included a book about civil rights in the ‘60s by Dr. Trent Watts, associate professor of English and technical communication; a book about aluminum recycling and recovery by Dr. Mark Schlesinger, professor of metallurgical engineering; a novel about life in a small town by Dr. J. Greg Story, associate professor of physics; and a pair of books by S&T history faculty: Dr. Patrick J. Huber’s book about Hank Williams and Dr. Russ Buhite’s history of baseball’s Continental League. Eventful 2014 indeed!! Best wishes to S&T…..the objective/goal should be to reach to a level of the prestigious institutes like GA Tech, Purdue, Univ of Michigan etc.